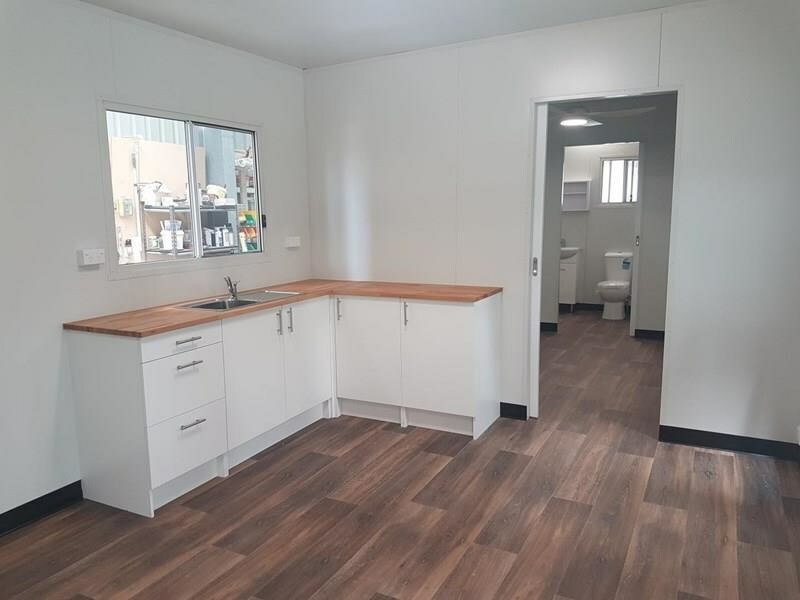 Custom made fully relocatable cabin that can have removable wheels if desired. 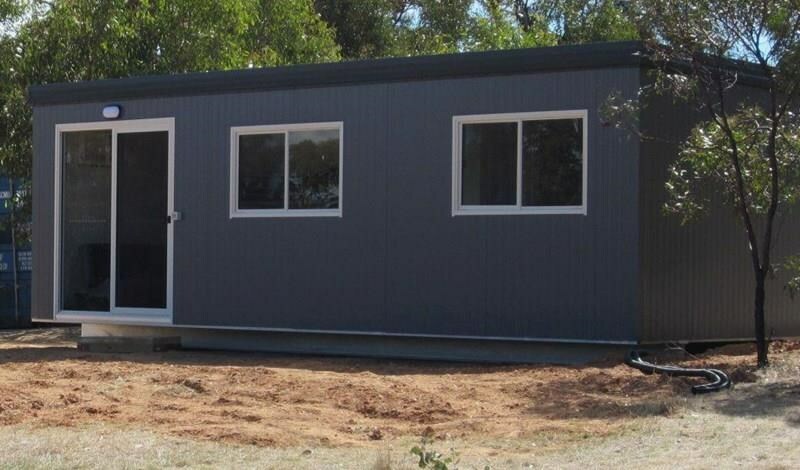 Fully insulated, fully finished, made with Australian materials. 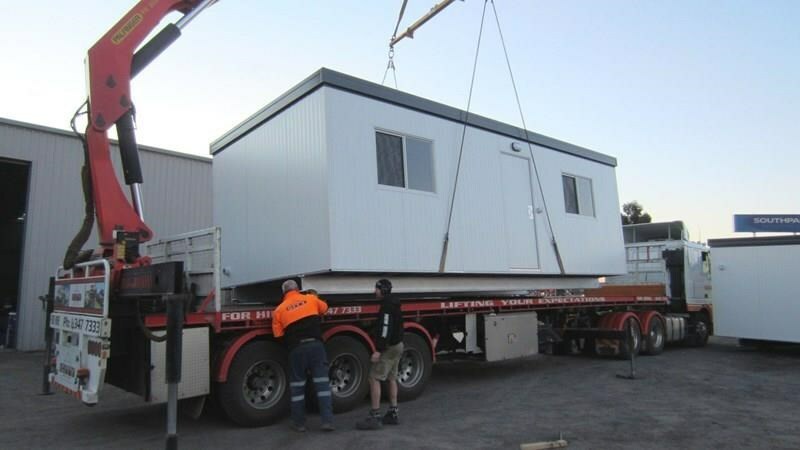 The 11m x 3.4m unit pictured is built on a heavy steel chassis enabling the cabin to be sat directly on the ground. Water connection is by garden hose and power by an extension cord. Easily and quickly moved on a tilt tray truck. 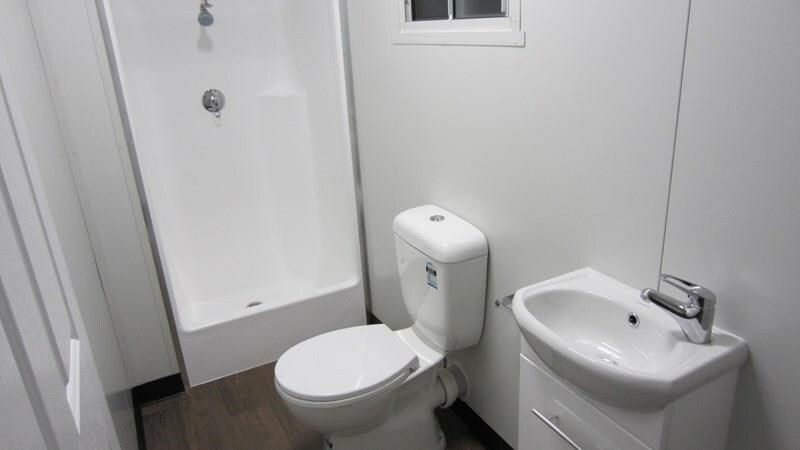 The two or thee bedroom cabin comes with full ensuite bathroom; toilet, vanity, shower. 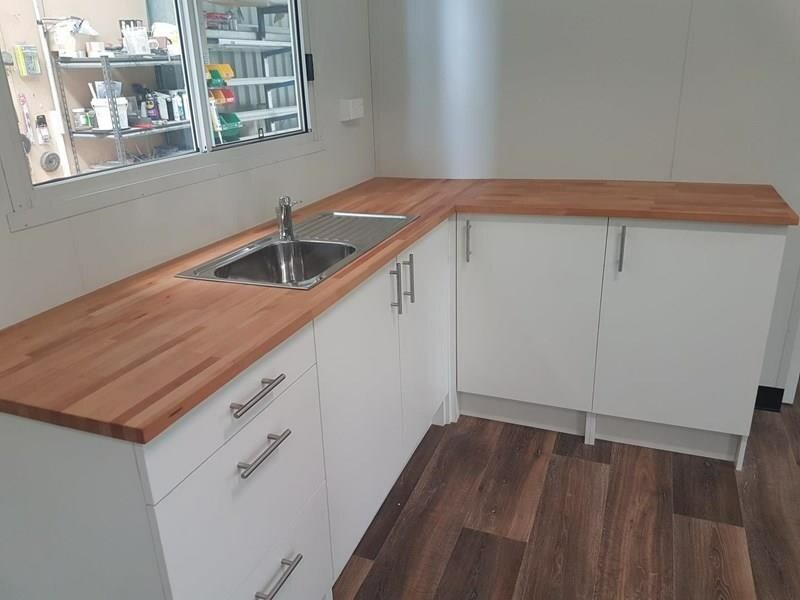 Kitchenette with stainless steel sink, upper and lower cupboards. 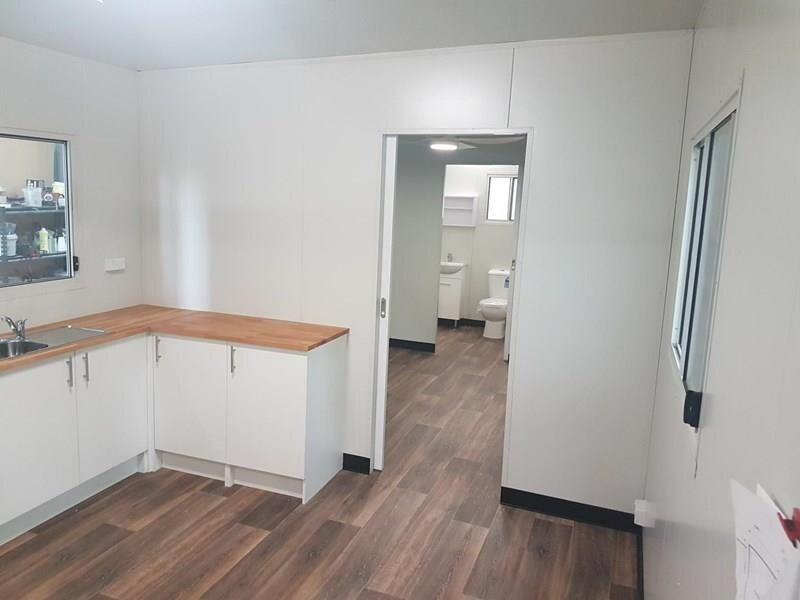 Reverse cycle air conditioned, double power points throughout, LED lighting and wood-grain vinyl flooring. Electric hot-water service. Fully finished; $33,150 plus gst. 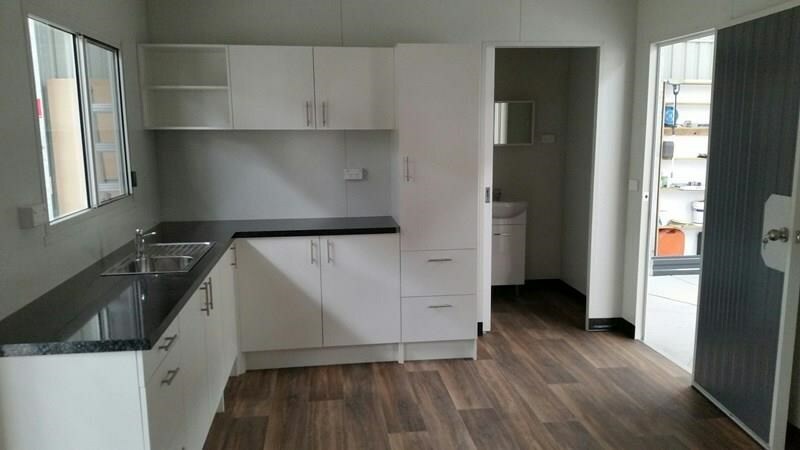 Options include; Colour, LPG Instantaneous gas, Cassette toilet and Deluxe kitchen. 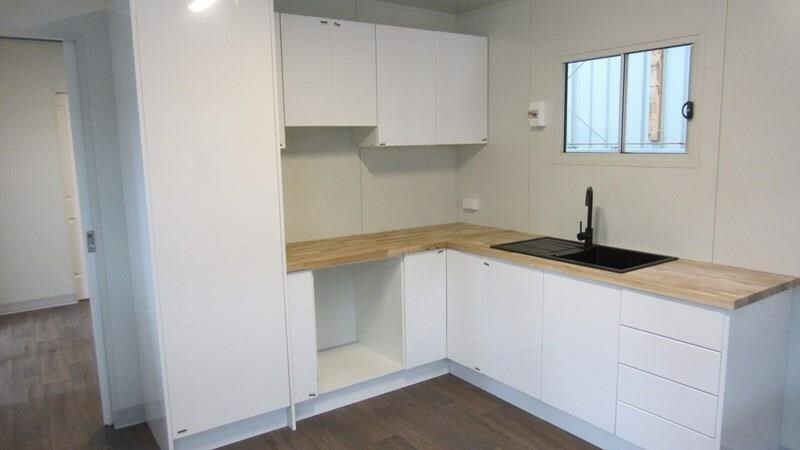 Displayed are some suggested plans but as the cabins are custom made you can supply your own plans for us to build. Most alterations at no cost to suit your specific requirements. 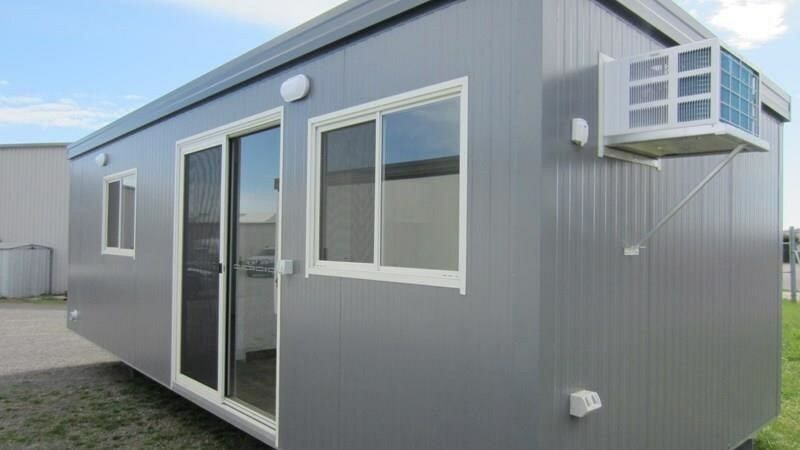 Multi room cabins from 3m up to 11m in length or can build multiples that join to create huge living areas. Prices start at just $4850 plus gst. 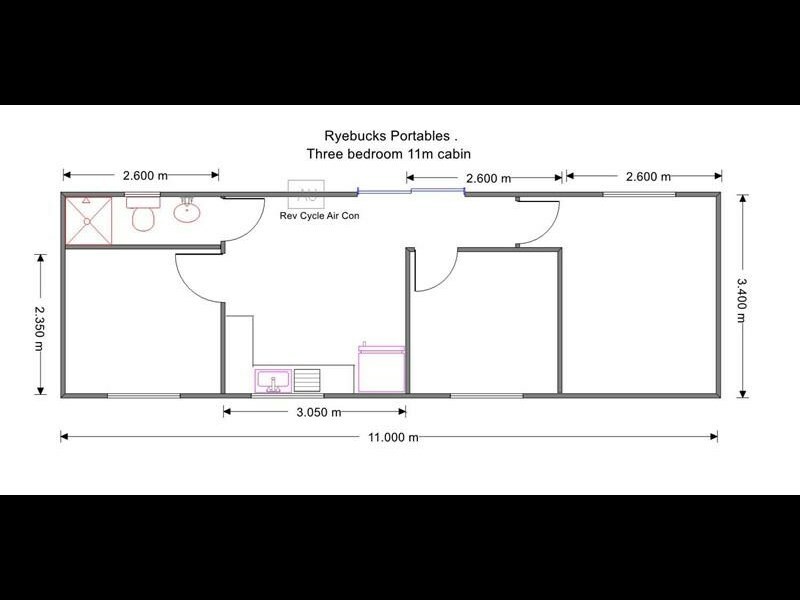 for 9sqm. Delivery arranged on a per km rate.